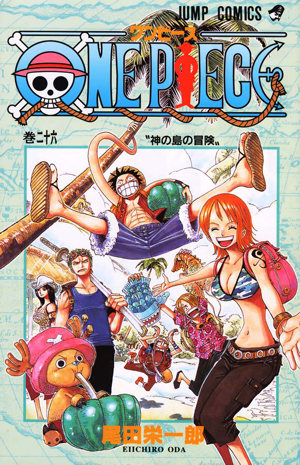 Watch anime online, streaming anime episodes you are watching One Piece Episode 370 English subbed online for free. Anime guide, One Piece Episode 370 English sub A Secret Strategy to Turn the Tables – Nightmare Luffy Appears With Moria’s guidance, Oars is better able to counter the Straw Hats’ strategies and turn their attacks against them. Franky is knocked unconscious after a failed attempt to fire himself at Oars with a giant slingshot known as Kuwagata and shoot him at point-blank range with Weapons Left.